ASCO State of Cancer Care in America Event - Closing the Rural Cancer Care Gap (March 15, 2019) - Taking place April 10th at the National Press Club in Washington, DC this two-panel discussion will identify the challenges of living with cancer in rural America and explore promising opportunities to improve outcomes. A wide range of topics will be discussed, including: availability of cancer care specialists, transportation and financial barriers, and other access challenges. The event will also be broadcast on Facebook. 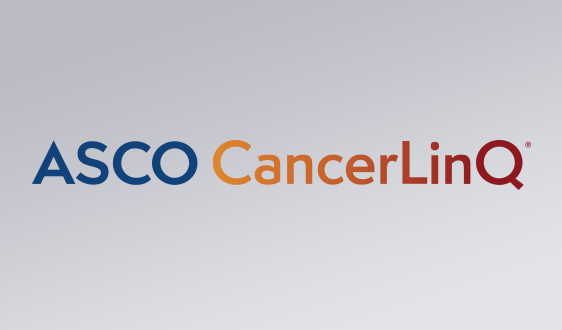 For more information and to register, visit asco.org/state-of-cancer-care. 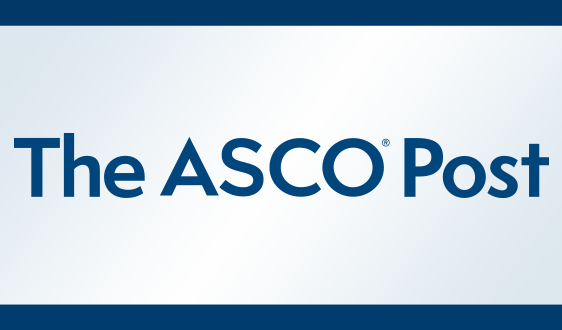 Michael A. Thompson, MD, PhD, FASCO elected to ASCO Board (December 12, 2018) - Past Chair of the ASCO Research Community Forum and current Task Force member Michael A. Thompson, MD, PhD, FASCO was elected to a Community Oncologist seat on the ASCO Board, starting June 2019. Learn more. 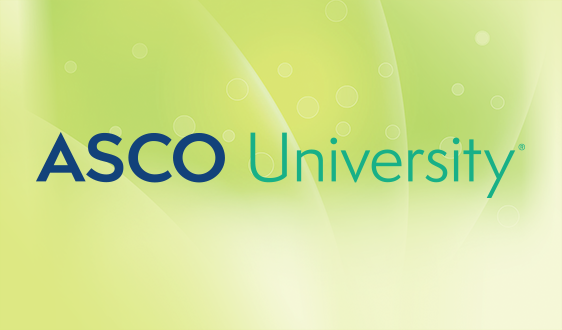 Join the ASCO RCF online forum (December 12, 2018) The new ASCO RCF online forum is a venue for members to engage with the research community and network, share best practices, access resources, and learn more about the ASCO RCF and its initiatives. 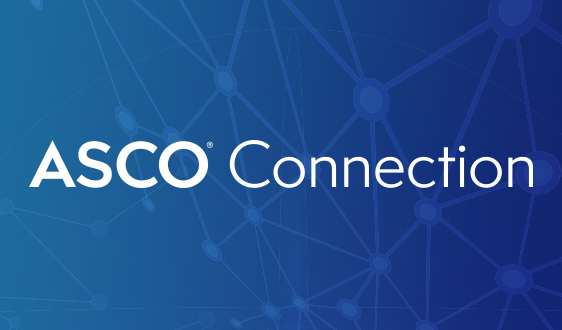 Visit myConnection to learn more and access the forum. 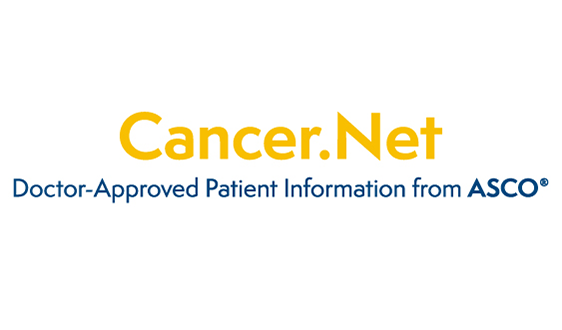 Note: access to myConnection requires an asco.org account. 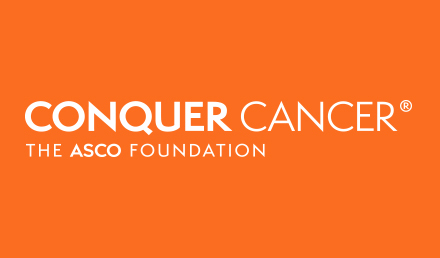 Save the Date: 2019 ASCO RCF Annual Meeting (December 12, 2018) The date for the 2019 ASCO RCF Annual Meeting has been announced: September 22-23, 2019 at ASCO Headquarters in the Washington, DC metro area. 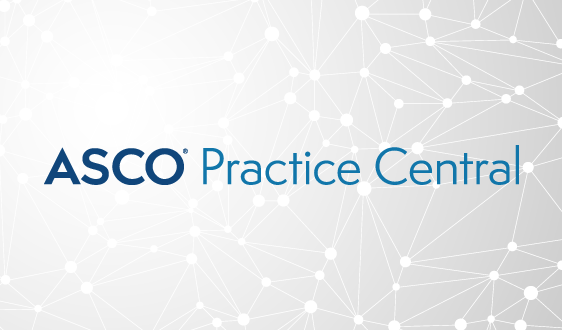 Mark your calendars for this unique opportunity for physician investigators and research staff to network and collaborate, share best practices, and develop solutions to common challenges. Stay tuned to our website to learn more. The Forum is led by a Council made up of stakeholders from the research community, including physician investigators, research administrators, research nurses, clinical research coordinators, and a patient advocate. Forum leaders come from a range of research settings, primarily community-based research programs and academic research networks that have affiliated community-based research sites. 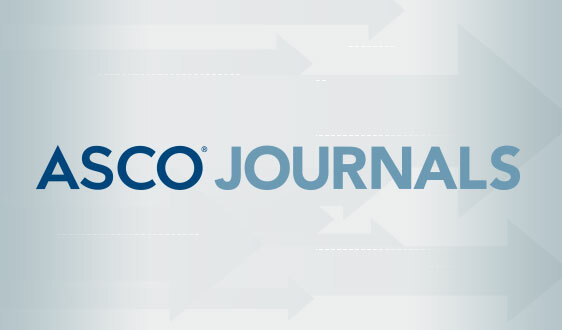 Each year, the Research Community Forum Council selects topic areas and specific solution-oriented projects to help overcome challenges related to conducting clinical research. Working Groups are convened to advance these projects. 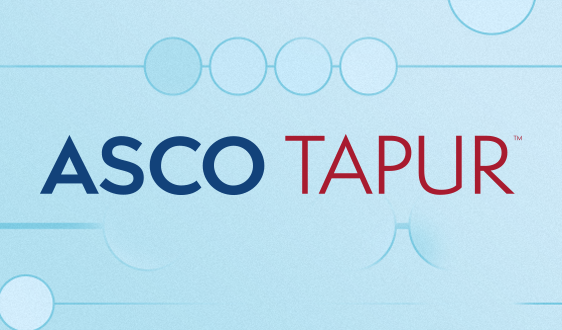 Working Groups include content experts and representation from a range of stakeholder groups.